If someone asked you if you would like sea weed for lunch what would you answer? You may imagine the strong taste of salt with a strange rubbery consistency. Doesn’t sound too appealing does it? My answer would likely be “no way”! I did a little research and found out some interesting facts about edible seaweed. Maybe we can open our minds about this together? 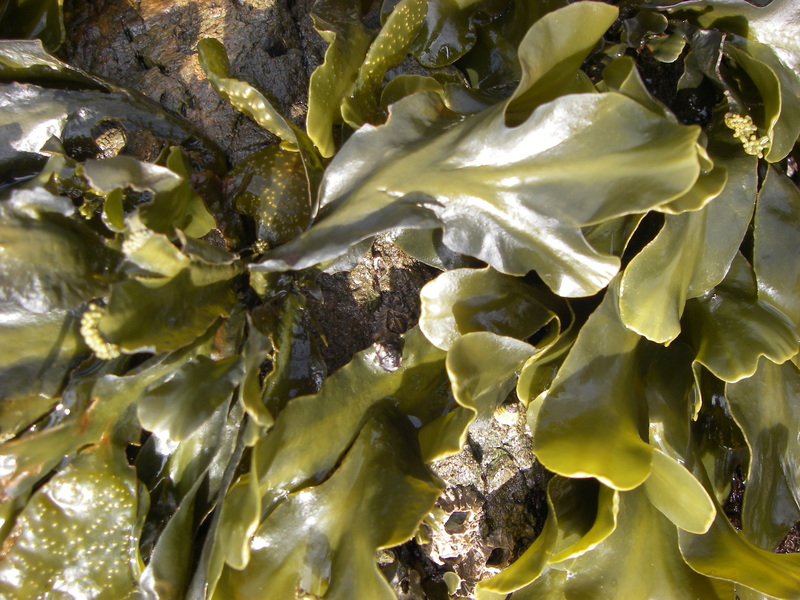 Most sea weed can be eaten but many cannot be digested easily. Avoid any blue green seaweed found in freshwater lakes and streams as they are very poisonous. Most seaweed would be eaten in a dried form as a seasoning or for wrapping food in to cook. They can be rich in vitamins and minerals. You may be familiar with Bull Kelp if you live in the Pacific Northwest. 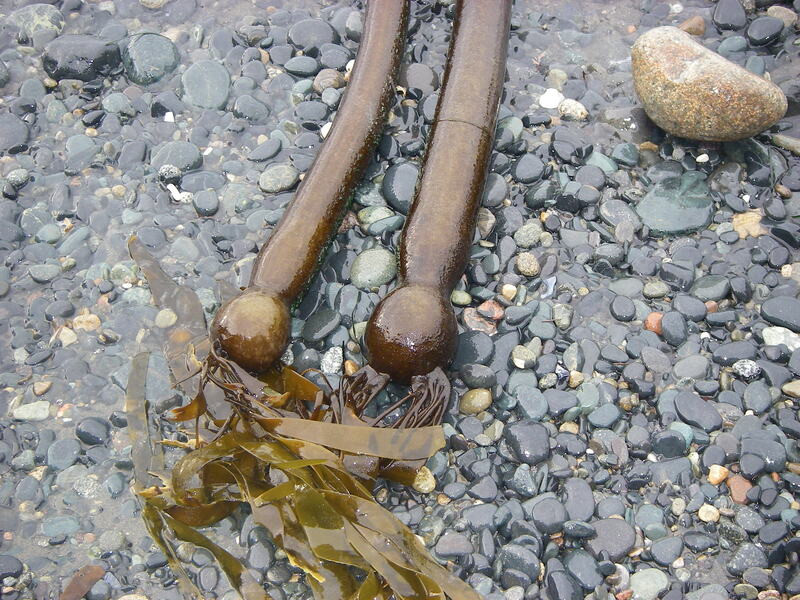 It is a complex sea weed with a long whip – like stipe with flowing blades coming from a bulbous end. This is a brown seaweed that can be eaten dried and ground into flakes. It can also be used as a thickening agent in certain foods. The blades work well as a wrap for sushi or to cook food in over a fire. 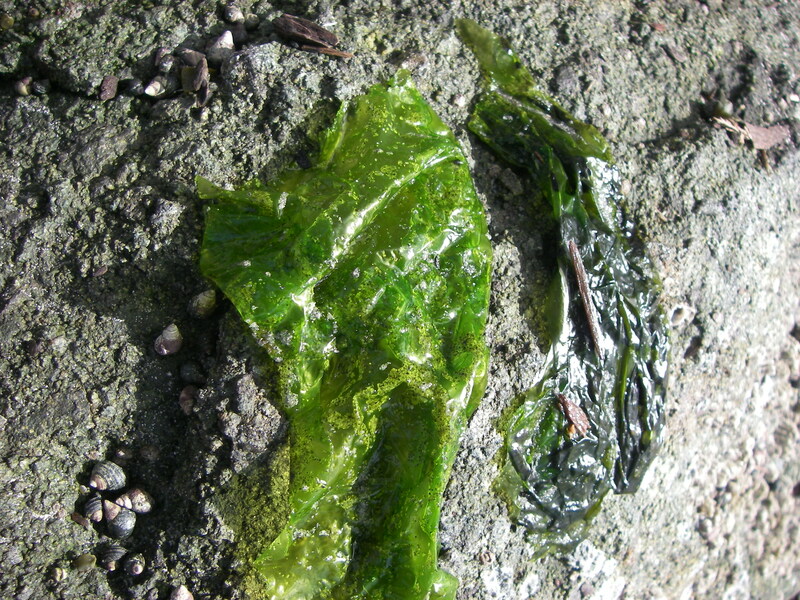 Sea lettuce is a seaweed that looks like soggy lettuce. It is a good source of iron and other essential vitamins. It can be eaten raw but would likely be tastier if dried and used as seasoning. It is very salty eaten in its original form. There are many other edible sea weeds that can be found on Canada’s West Coast. Using them as flavouring in soups, salads or stir fries is the most common usage. Please see the resources below for further information and links to recipes. « Ocean Kayaking – Up Close and Personal!